Creating sequence chart with free templates and examples. Sequence chart has never been easier. 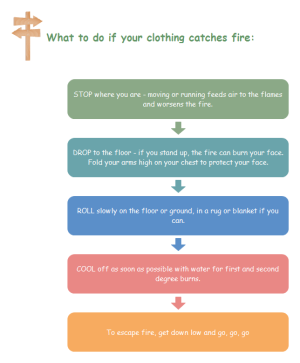 A sequence chart shows a series of steps or events in the order in which they take place. Any concept that has a distinct order can be displayed in this type of organizer. 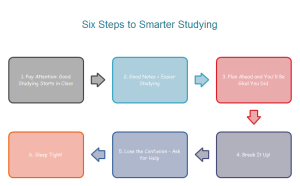 It is an excellent tool for teaching students the steps necessary to reach a final point. Edraw is a powerful yet simple-to-use software, through which you can easily create nice-looking Sequent Charts. The interface is straightforward and handy, easy to learn and easy to use. You can quickly design your sequence chart without learning complicated table drawing skills, which could greatly save your time and energy. You can customize your drawing with its rich color schemes and fill options to make your chart impressive. 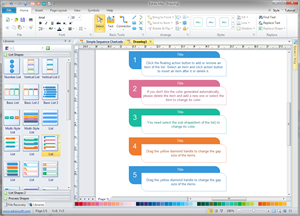 Once you're done, the diagram could be printed and exported to different kinds of formats with just a single click. Use this handy and editable template as a start to make sequence charts, which is incredibly easy and time-saving. Click to enter the template page and download this customizable template for your own sequence chart design. A tree care sequence chart template is ready to use and available in vector format for your own designs. 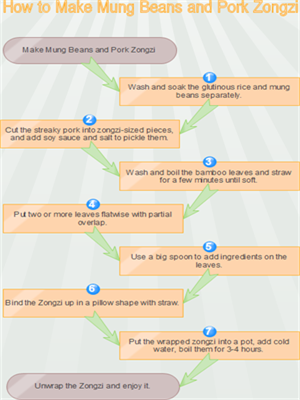 This sequence chart shows how to make Zongzi step by step. You can download it and replace the text with your own contents to illustrate any procedure.